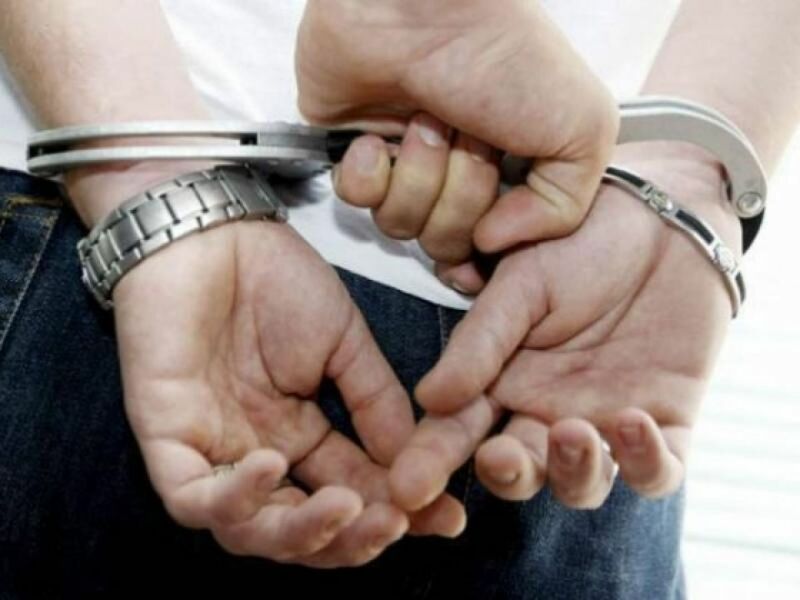 The ex-property agent – Goh Chan Chong, 40, was found guilty on 2 corruption charges after, he offered bribes to a senior manager from United Engineers Development in order to get priority access to a launch of The Rochester in North Buono Vista in 2007. He was sentenced to 12 weeks’ imprisonment and fined a $100k on 31 May 2016. Mr Suhaimi also added the property agent and his associates to the company’s list of VVIP guests for the event. In July 16, 2007, Goh and his 9 associates, inclusing his wife, mother, brother and mother-in-law, obtained options to purchase 10 units. Afterwards, they bought 8 units, then six of which were resold at higher prices as well as they earned the profits around $1.1 million. After a few weeks, Mr Suhaimi had received a $50k from Goh at roti prata shop in Casuarina Road. He then later received another payment of $50k from Goh at the same place. Meanwhile, the property agent denied offering bribes to the executive and signing that receipt when $100k was returned. However, the prosecution countered that it would be illogical for Mr Suhaimi to make a false allegation that would implicate himself. Goh, who was initially defended by Mr Peter Low, denied giving bribes to Mr Suhaimi. He suggested that Mr Suhaimi lied as he wanted to “exact revenge”. But the prosecution argued that Mr Suhaimi had no reason to implicate himself. Defence lawyer Raymond Lye, who took over Goh’s case after conviction and mitigated on his behalf, urged District Judge Luke Tan to impose a fine while DPP Kow argued for five to six months’ jail plus a $100k fine. The maximum penalty for corruption is a $100k fine and five years’ jail.